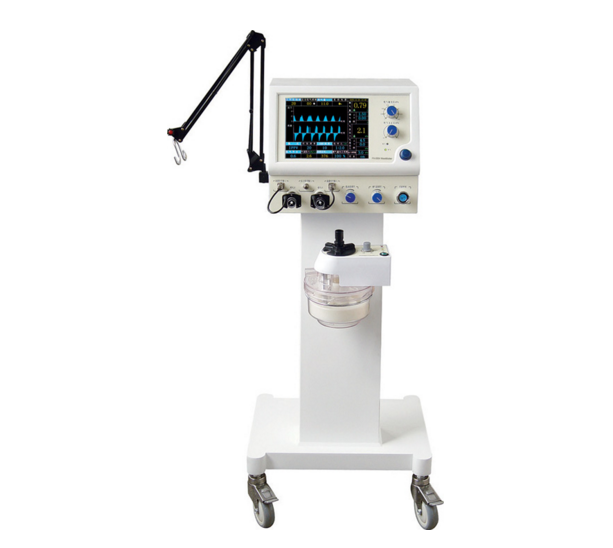 A ventilator is a Medical Devices that helps a patient to breathe. Patients are usually placed on a ventilator because of a medical problem that makes it hard for them to breathe well on their own. While on the ventilator, the body is able to rest so that it can heal.  The ventilator can help with breathing or totally breathe for the patient.